Brand America" is taking a beating on several fronts lately. The US response to the tragic Ethiopian Airlines disaster has delivered the latest blow. The US authorities were reluctant and slow to ground all Boeing 737 Max 8 planes, undermining public trust in the planes themselves and in the independence of the decision-making process. Now, in what looks like a sign of distrust, the black boxes from the plane have been sent to France for analysis rather than the US, where the plane was manufactured. Here's what Sara Nelson, who leads the union representing 50,000 flight attendants, said: “Lives must come first always. But a brand is at stake as well. And that brand is not just Boeing. It's America. What America means in international aviation and by extension in the larger world more generally—that we set the standard for safety, competence, and honesty in governance of aviation." 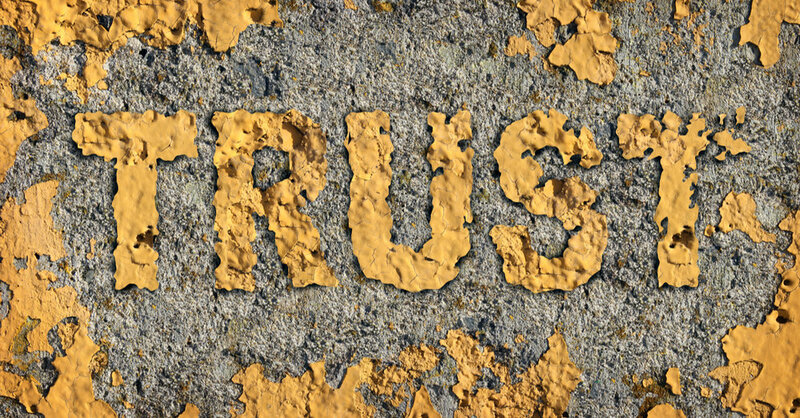 Brands build trust. That means they have to keep their promises. The people who represent the brand must behave in a way that is true to the values of the brand. If they don't, then the story the brand is telling becomes a lie. And lies are poisonous. We tell the clients we work with that their organizational brand is a mandate, not a mask. The brand story that America tells itself and the world is a story of leadership, fairness, integrity, optimism, innovation and trust. Those values are core to the idea of America. We need to live our brand.